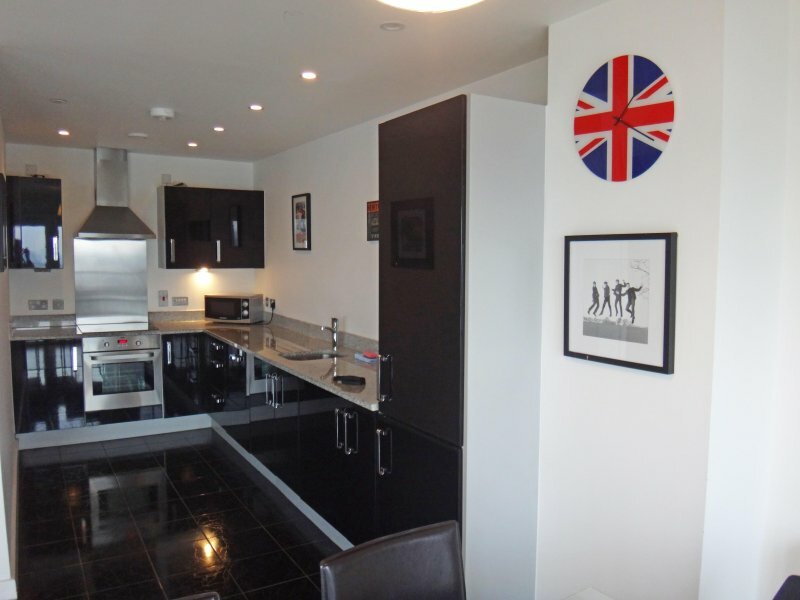 Lovely clean and comfortable apartment with everything you need for a stress free stay. 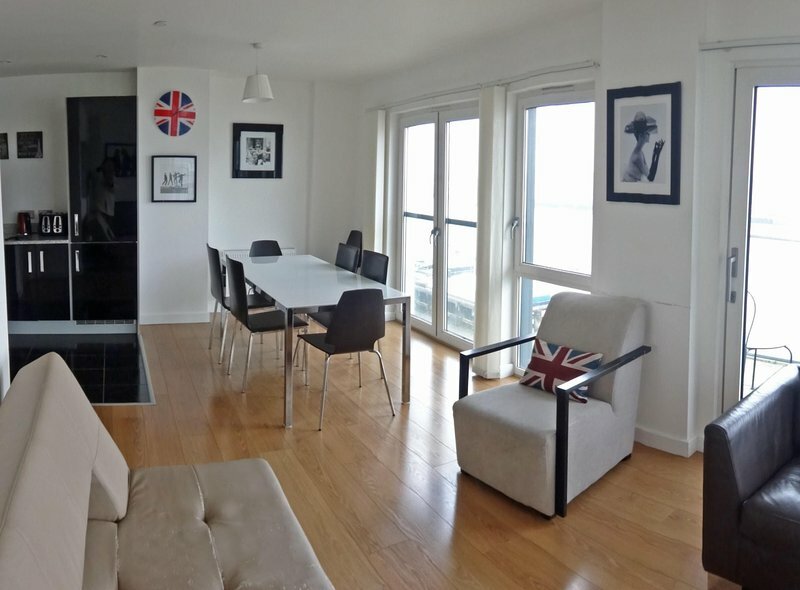 Great views of the River Thames and a short walk to O2. Already booked for next year,. Excellent location, lovely apartment just perfect for our family , 2 adults and 3 children. Close to transport , consider using the ferry on a nice day as a alternative to getting into the city. Being self contained was a big positive. Check in with Olga was efficient and friendly. The apartment had most amenities needed, but lacked extra supplies, such as toilet paper. The apartment was hot, fans supplied did not help much. 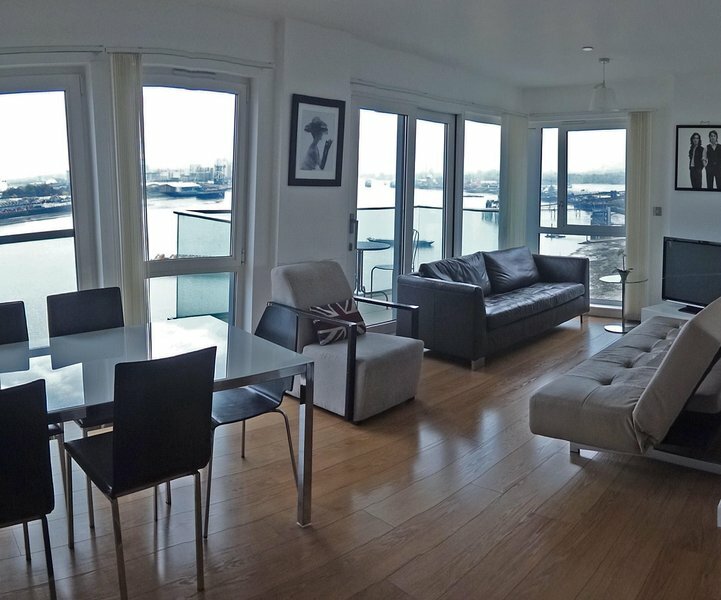 BRILLIANT LOCATION •Ideal for Central London sightseeing •Perfectly located for Excel and O2 arena •Picturesque Thames riverside location ( London Zone 2). •Safe, family friendly environment with riverside walks and playgrounds. •Supermarkets and convenience stores within 5 minutes walk. •Eight minutes’ walk to the vibrant O2 entertainment arena. •Five minutes’ walk to Emirates cable car linking to Excel centre. •Over 40 restaurants, cafes and bars within 10 minutes’ walk. •Five minutes’ walk to riverboat terminal. •Eight minutes' walk to North Greenwich tube station (Jubilee Line). •Fifteen minutes by tube (direct line) to the centre of London ( Westminster, Oxford Street, Bond Street, Green Park etc). Trains every three minutes.